Our newest addition to our playing cards range is the custom mini card decks following popular demand in the gaming industry. 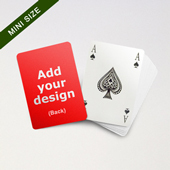 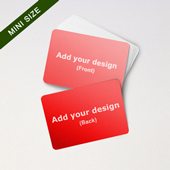 Mini playing cards are versatile and can be used practically for many business needs such as low cost advertising as cheap client gifts and of course for retail bearing your own card designs to re-sell in a shop. 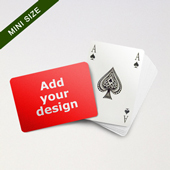 If you need help in your design or setup, please get in contact with us and our friendly sales team will be happy to help you out. 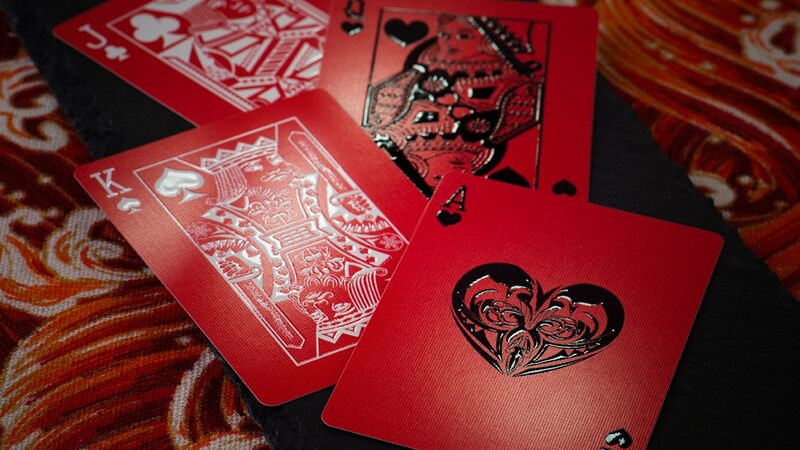 We use the the same high quality printing technology that we use for our poker size cards ensuring crisp colors.